Reading at Good Shepherd Primary School | getWrite! On Wednesday, I accepted an invitation to speak to parents at the Good Shepherd Primary School about the importance of reading and writing. The first thing I remember reading is a Kellogg’s cornflakes box. 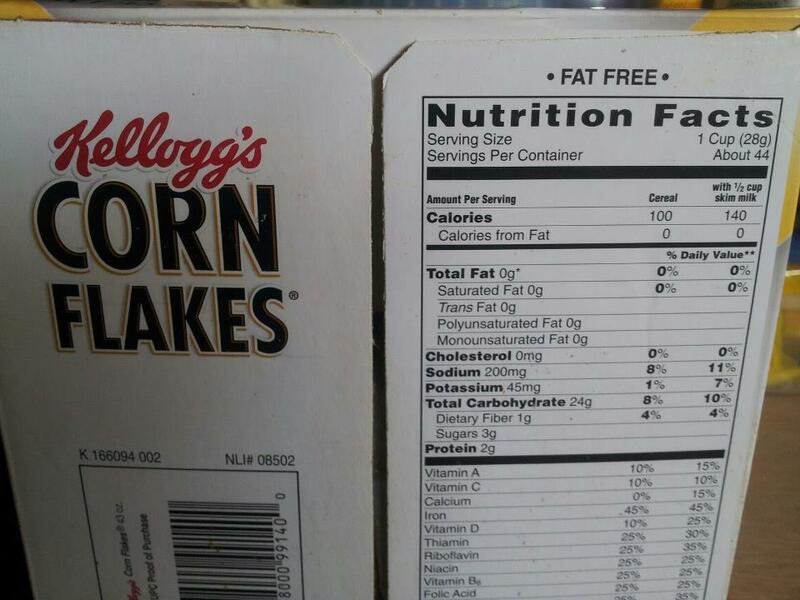 My mother had punished me by turning off the television and I was eating breakfast, so there was nothing else to do but stare at that box, trying to pronounce the ingredients. Soon it became a habit – and a kind of game – to see how many ingredients I could remember. Leave me alone; I was a strange child. And it worked! I got interested in words, so thank you Kelloggs! Thank you for the photo Voghn! 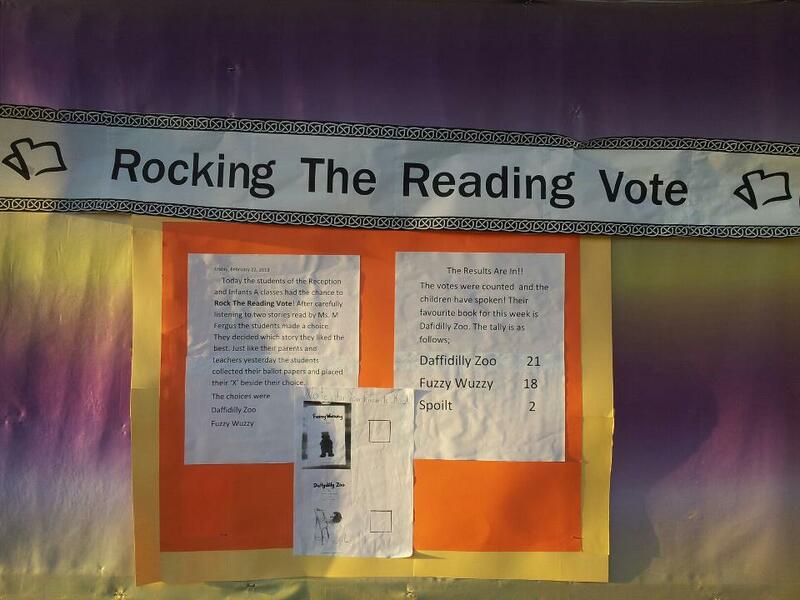 “Today the students of the Reception and Infants A had a chance to Rock the Reading Vote! After carefully listening to two stories read by Ms. M Fergus, the students made a choice. They decided which story they liked the best. Just like their parents and teachers yesterday, the students collected their ballot papers and placed their “X” beside their choice. The choices were “Daffidilly Zoo’ and “Fuzzy Wuzzy”. I don’t know about you, but I want to get my hands on a copy of Daffidily Zoo. What a way to make reading exciting! Props to Ms. Fergus for thinking of this! She also subtly got them interested in the act of voting! I am taking this time now to make a request – although it may be somewhat unethical – to see the two spoilt votes. Who else is picturing red crayon scribbles when you are supposed to make an X? I had not even reached the PTA meeting and I was already impressed with the teachers at Good Shepherd. I think Rock the Reading Vote should be implemented in all schools. Good Shepherd Teacher, Ms Miranda Fergus has created a project; “Reading Under the Stars” to encourage primary school kids to read by making it a fun activity. She has organised an essay, poetry and poster competition for the students, and the entries will all be displayed at the event on April 3rd. She hopes that the essay and poetry entries will be compiled in a book and published, with the visual entries used for the cover art and illustrations. I’d encourage any companies who would like to get involved and support this initiative to contact Ms Fergus at Good Shepherd. What a way to give back to the community! Some classes are even doing book reports on Robin Hood, Black Beauty, Dr Jekyll and Mr Hyde and Gulliver’s Travels. In other classes, there is a “Word Wall” to engage children in using words, that is, expanding their vocabulary. I genuinely enjoyed listening to the plans around their School Fair, happening on Saturday, March 16th 2pm, on the Good Shepherd Primary School Grounds. 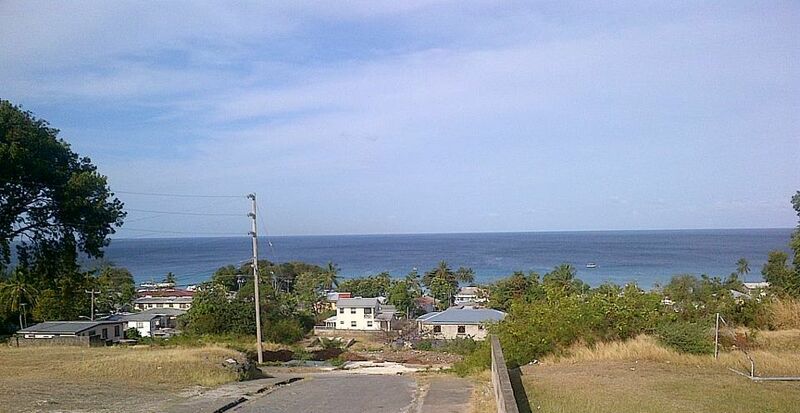 I heard that the prizes for the Lucky Dip are spectacular, with items not easily accessible here in Barbados. A Dora Magical Dollhouse, maybe? Teachers gave the parents a rundown of all the activities happening at the school, trying to get them more involved in the organisation. They even have a monthly school newsletter! After going through the minutes, I was introduced as a writer who would share her story and talk about the connection between reading and writing. I was having such a good time I had forgotten that I was supposed to speak lol. Now I had jotted down notes about studies linking academic excellence in children to early exposure to reading, blah blah, but all of that went through the window after I was introduced. I just felt the urge to have a conversation with the parents rather than lecturing, and after a few minutes they were all engaged in dialogue – sharing what works for their kids and how to get the children into the habit of reading. It was fun, and I became one of those speakers that you had to cut off. HA! On my way there I had reminded myself to speak slowly so that I could at least talk for eight minutes. The highlight of this entire session occurred when a parent told me that her daughter said that I made her want to read a book, and insisted that she came over to tell me. I could see the little girl ducking down in the back seat of the car. It is these little things that make stepping out of your comfort zone worth it. I was invited to speak again, and I’m really looking forward to it. This time I will come early and try to write a few paragraphs while looking at that view. I already found out information about wifi and advised them not to be alarmed if they see a white car parked out on school premises. I love that you can still discover new spots almost weekly, on an island of 166 square miles. My next post will be about my road trip where I travelled to 10 of our 11 parishes. Until then, good job Good Shepherd Primary School! Teachers don’t hear it often enough, but the world appreciates the effort you put into your work. This entry was posted in Muse-ings, Shakirah Scribbles and tagged good shepherd, primary school children, reading, reading under the stars, writing by Shakirah. Bookmark the permalink. I loooooooooove the view from the school, too. thnks for your informative and inspirational words. You’re welcome Alison. Keep up the good work!